A lighting retrofit is a package of hardware that installs right into your current light fixtures that allows the light bulb to operate with better efficiency. Kits include different pieces of hardware, including brackets, fasteners, screws, sockets and a reflector; the reflector helps direct the light precisely for maximum illumination. Additional parts that may be needed are ballasts, which is something your technician will determine. Redesigning your lighting is an option, but if you are happy with both your lighting layout and fixtures, a lighting retrofit may be a better way to go. A retrofit allows you to keep your current fixtures and lighting design; the retrofit simply enhances the ability of your current light fixtures to perform better. As such, a retrofit can save you a considerable amount of money over a new lighting redesign. What Are the Benefits of Retrofitting? Better energy efficiency – retrofitting allows you to use better-performing light bulbs, so you can see an energy savings of up to 30%. Less bulb changing – newer, longer lasting bulbs that fit with your retrofit kit will last for tens of thousands of hours; instead of changing a light bulb every three months, you can change one every few years. Stronger illumination – the retrofit kit and bulbs are designed to illuminate better and more precisely, which helps you and your home be safer and more secure. 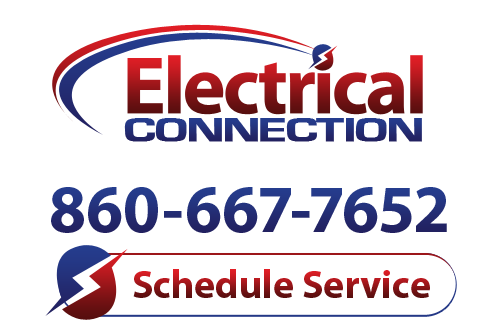 If you’ve been looking to get more from your home’s lighting, call Electrical Connection, Inc. today and schedule an appointment for our lighting service for your Avon home.